Gemini Moons are naturally street smart, and often amuse friends with their kooky observations. They get the restless jitters more than other Moon signs, and like to be busy with multiple fascinations simultaneously. Gemini is a mutable sign that is a speedy and bright messenger. And your Moon sign (and House position) shows your deepest needs, the recipe for feeling "at home." So picture Gemini Moon at home when their curiosity is piqued, and they're tracking that novel idea. It may be a flash moment, and it's on to the next thing. You could call them capricious and superficially engaged, but you'll never call them boring! That changeable nature is at the heart of who they are. And it's why Gemini Moons have an easy way with people of all stripes. But that doesn't mean they don't have a soulful side, or they're always light. Gemini is a sign of both light and dark, and everything in between. It takes time to see all the dimensions, since Gemini Moon leads with the thinking mind, even when talking about feelings. They drive themselves crazy thinking too much, and this can lead to spiky emotional states. 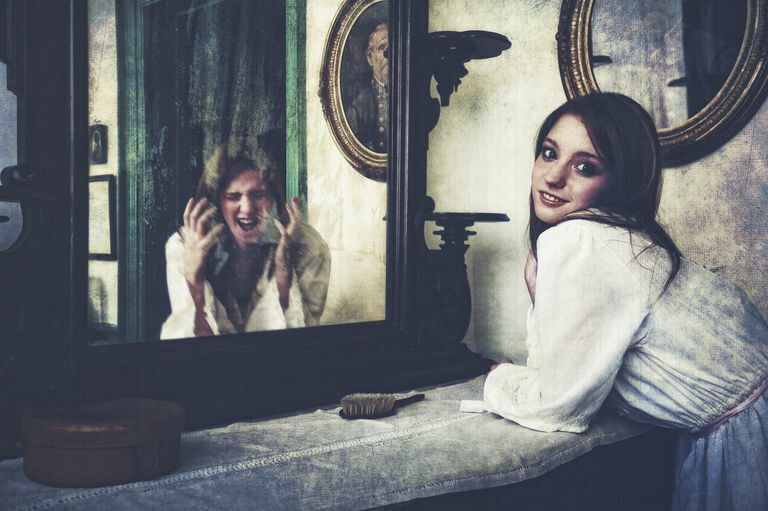 When Gemini Moons are overwrought, they show different faces, which can take even those close to them by surprise. Gemini's dark side comes out in cynical humor and sometimes playing the conniving trickster. The Moon in Gemini person has a light touch socially and has an instinct for putting others at ease. Air sign Moons have a way of relating that's spacious, with lots of room for fresh ideas. Those with the Moon in Gemini have brightly lit up minds in which the wheels are always turning. For them, the world is full of interesting topics to learn and think about, and of course, chat about with others. They’re lively conversationalists, and usually able to find the hilarity in any situation. They take in everything that people share and can become notorious gossips if they pass it on. It’s usually not out of malice, but out of a genuine fascination with the spectacle of life and people. The Gemini Moon can find it hard to relax, and even when winding down in the evening may have several conduits of information on at once, such as the TV and radio, all the while surfing the Net. Today’s technology is tailor-made for them, with its short, snippet-style and quick turnaround. The Moon in Gemini mind needs constant stimulation, and this is how it finds emotional comfort. Mercury rules the Moon here, so messages of comfort and inspiration are nourishing. Ideally, all this information is filtered through and then redistributed out to the world through their unique gifts. Many are fine writers, artists, and comedians, since they’re so tuned in to the peculiarities of their social surroundings. In romance, the Gemini Moon is an enchanting mate that is also like a fun, child-like friend. Their ideal mate is someone with an adaptable outlook who helps soothe their nervous temperament. In return, they offer a relationship that is fresh and always evolving because of their endless search for variety.